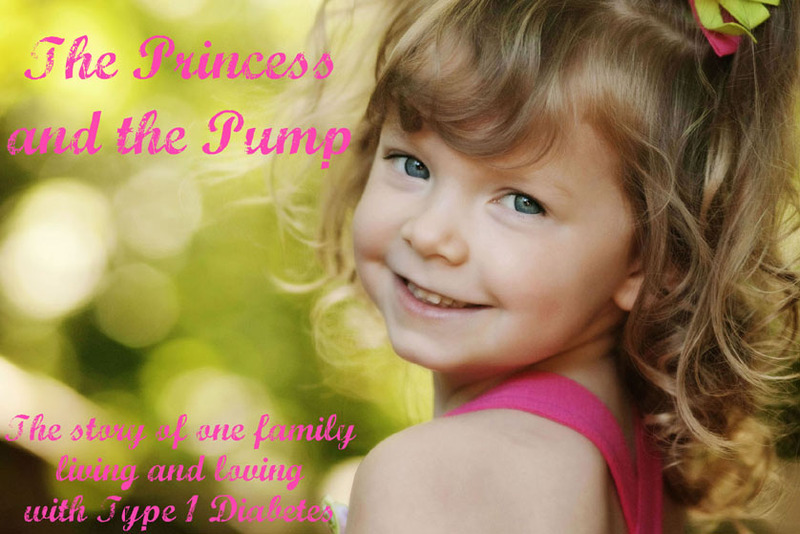 The Princess and The Pump: A Type 1 Diabetes Blog: Learning from the Past. Moving Toward the Future. Make a Difference. Learning from the Past. Moving Toward the Future. Make a Difference. Yesterday, while perusing Facebook, I saw some "This Day in History" posts that on July 27, 1921 insulin was first isolated by Frederick Banting and Charles Best. Every time I hear something like this, I can't help but stop and feel totally, completely, overwhelmingly grateful to these men. I can't event think about before insulin. I recently read a book called Breakthrough: Elizabeth Hughes, The Discovery of Insulin, and The Making of a Medical Miracle. It was fascinating. And gut wrenching. The story from the book that sticks with me the most is how in the first treatment center the children were kept on a very strict diet. At the brink of starvation. They were not allowed to have pets. One boy, with some string pulling, was permitted to have a bird. The boy died. He ate the bird seed. This story makes my breath catch in my throat at the hopelessness and pain and torment of what it was like to live with T1D back then. Last summer, we visited a Titanic exhibit. I've always been fascinated with the Titanic and Sweets has inherited that curiosity as well. When you begin the exhibit, you are given the name of a passenger. At the end, you can look to see if you survived or perished. Sweets kept asking over and over if she survived. And I couldn't help but think about what her life would have been like 1912. Had she developed diabetes then... If she was 6 years old in 1912... Well, she wouldn't have been 6 years old. She wouldn't have seen 4. Diabetes would have taken her life before then. That was the reality of life back then. I suppose it's morbid to think about that. I can't help it. I just always try to focus on how grateful I am for the world we live in now. I am so thankful that we have insulin to keep her alive. New technology to keep her safe and healthy. Supplies that make living life with diabetes much easier. Of course, it doesn't go unnoticed that life is not like this everywhere in the world today. It's not just in third world countries that this happening. It's happening where we live, too. I know this isn't the most upbeat post in the world. But the reality is that it's not the most upbeat topic. It may not be fun to talk about. It may make us uncomfortable. It may make us wonder what we can really do help anyway. And if anything we could do would really matter. I'd like to believe that we CAN make a difference. 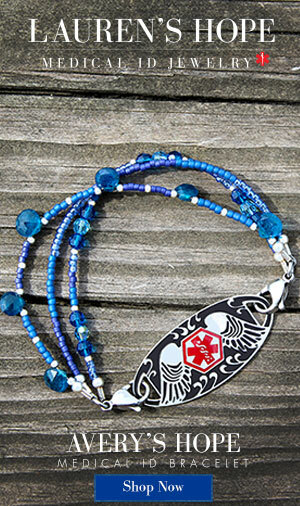 It may not be November when we hear about diabetes awareness all month long. But it's always the right time to take action. Take a minute. Take a few dollars. And DO something. 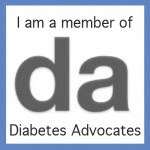 Sign up to become an advocate for JDRF - do not be intimidated... this easy and takes only a few minutes! Call your Members of Congress and encourage them to renew the SDP - click here to find the number and exactly what to say! Email your Members of Congress about critical diabetes issues - Click here for options and many templates just waiting for use! Check out JDRF. Become a mentor. Participate in the Ride to Cure. Or the Walk to Cure. Attend a Gala. It's all so much fun you won't even know you're working for the cause! Do a little research and see how you can help in your own community. The options are really endless. Which is good - because the END of diabetes, the END of suffering from this disease, is what we're working towards. Not just for us - but for the entire world. The past motivates to turn my thankfulness into action. The future motivates me to do whatever possible to help my daughter live a long and healthy life. The present is the time to DO SOMETHING. Thanks for your post. It brought some tearful memories for me. I've been a T1D since I was 16 years old. But my younger brother was diagnosed at 2 months old. We lived in Cuba at the time and my grandmother worked for an endocrinologist. My mom mentioned to my grandmother that it was strange she found my brother's diaper, from the previous night, in the wastebasket flooded with sugar ants. My grandmother panicked~she knew. Imagine having a 2-month old with T1D during a time (1975) when hardly anyone knew about Diabetes and the only way to know your baby's blood sugar reading was to squeeze as much urine from the diaper and onto a stick that turned a certain color and gave you a range. A baby that cannot communicate yet and is unable to tell you if he is feeling on the low or high side. Living in a poor communist country with VERY little resources and food is scarce. My brother was in and out of hospitals and finally the doctors told my parents that if they didn't get him out of the country he would die. My parents weren't going to have that! We left Cuba on a makeshift boat and landed in Florida. Today my brother is 38 years old. He is very fit and healthy and has 2 beautiful sons (neither is diabetic). The rest is history! 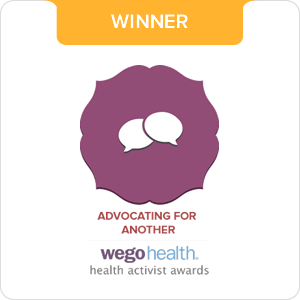 Thanks for your post and for your efforts in finding a cure. 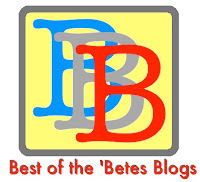 Amazing post with lots of great ways to get involved! Thank you Hallie for all you do to promote awareness of Type 1 Diabetes and JDRF Advocacy! Amazing post about how to get involved and make a difference for people living with Type 1 Diabetes. Thank you Hallie for all you do to promote awareness of T1D and JDRF Advocacy. it's good to be reminded that not everyone is able to get what they need...we (or at least I) can tend forget that during the day to day fight we are fighting for our own kids. here's to seeing the end! Thanks for helping to spread the word about those great programs.